You can view the behind the scenes video here and the parody itself here. Back when I was first getting into The Hillywood Show, it was their behind the scenes videos that helped me become a fan. I loved seeing how much they enjoyed their work and how much they put into every scene. Yesterday, we got a behind the scenes video for Gagaween (which came out in October). Like the video for Harry Potter Friday Parody, this one is about half hour long. That kind of length is just an incredible gift for fans: we'll happily sit through it all. I think it only makes the parodies themselves more enjoyable to see how they were made. This particular video shows some anticipated bits, like the skeleton makeup and how Hilly maneuvered the mermaid's tale, and also some technical things. If technical is the right word. It's more like fastidious attention that will yield a polished result. The room for this scene is only five feet square? That's okay--no one will be able to tell on camera. We need shots against this backdrop for all of these costumes? Okay, let's go. There are bloopers as well, of course. Can't go without those, whether they're from tricky costumes or just repeating lines. I would be quite happy if all the behind the scenes from now on ended up this long: it's the fans who watch these, anyway, and we want to know everything. 1) Good Food - My food writing class just ended, and I realize it's impossible to have read both Barbara Kingsolver's Animal, Vegetable, Miracle and Michael Pollan's The Omnivore's Dilemma and not make at least some small change to your eating habits. Hence, I'm trying to rely more on the farmer's market. Today's lunch, a simple salad, came from there (except for some salt and pepper and a tad of balsamic vinaigrette). 2) Not as Good Food - Archer Farms is the supposedly more natural brand Target sells. I don't know how much better their products really are, but I have a slight addiction to their Chocolate Chunk Hazelnut Biscotti granola right now. It's granola that tastes like chocolate and vanilla--what could make a nicer breakfast, snack, or dessert? 3) My Vintage Hat - My brother got me this hat for Christmas; he says it's from the fifties. And I say that there's nothing like a vintage twang to an outfit. 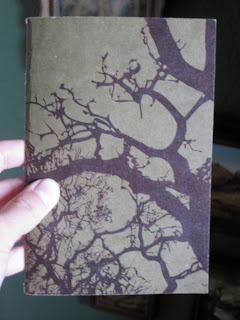 4) Another Tree Notebook - I've actually had this one for a while; I bought a pack of three (one is a shade of orange and the other is tan) at Target. I think they're recycled or some such thing--further, they have trees on them. They're nice and thin, easy to carry around for any type of miscellaneous notes you need. 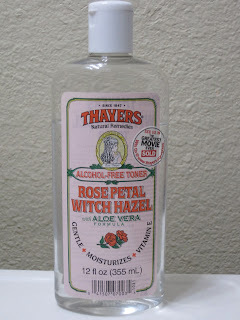 6) Thayer's Rose Petal Witch Hazel Toner - I think it's been a year since I first started using this toner. It's rather nice, not containing artificial junk ingredients and also coming in this pretty bottle. 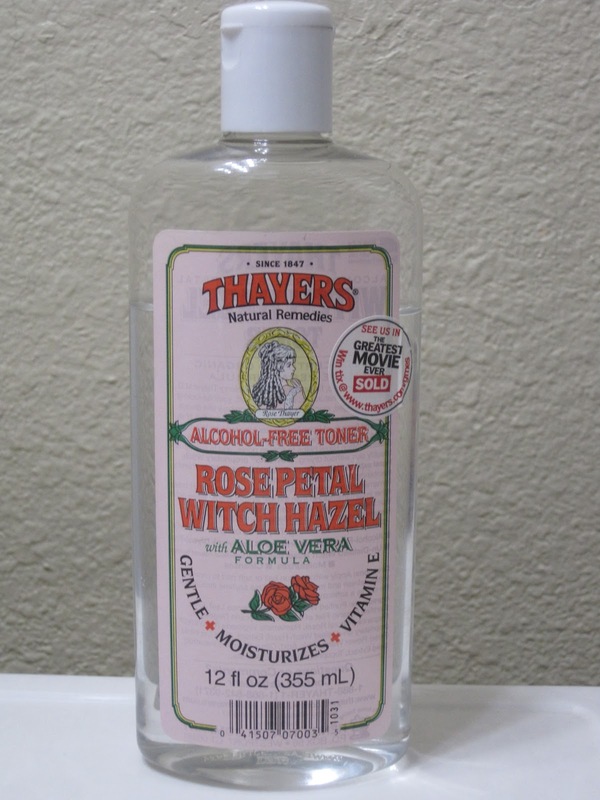 I use it both in the morning and at night; it smells lightly of roses and feels nice on the skin. 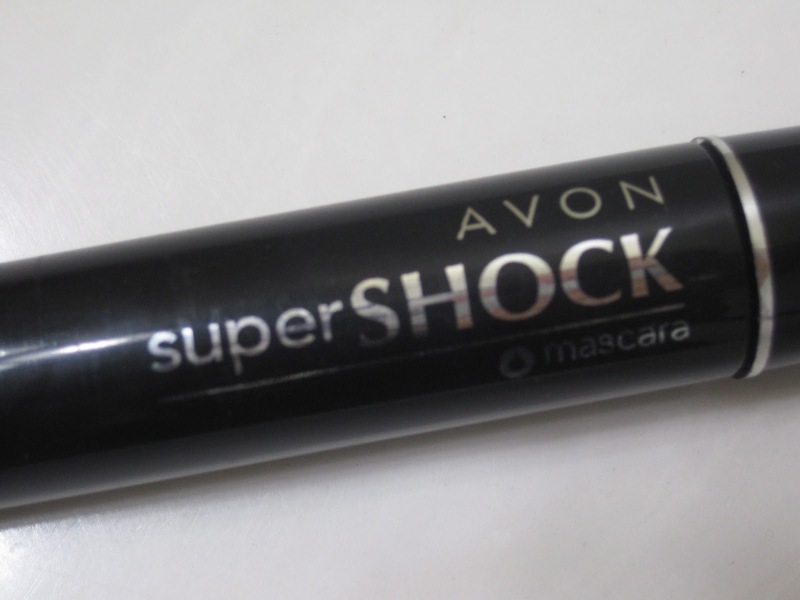 7) Avon Supershock Mascara (in Waterproof) - This bottle is almost empty, but I consider this one of the better deals in Mascara. I think it's about five dollars, but it's actually one of my favorite mascaras (I have a thing for mascaras: I almost hate to buy the same one twice because I want to try them all and see which is best). Diorshow is great, but it's pricey. And I didn't think much of Covergirl's Lashblast. 8) Sleepy Rebels - While I wait for Blondfire's new CD to come out, I've been enjoying Erica and Bruce's other band, the Sleepy Rebels. It's nice and calming and happy, indie music as it should be. 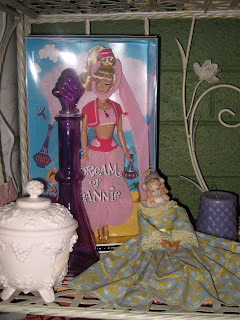 9) Jeannie Barbie - I never mentioned this purchase, did I? Again, I've had this one for a while. Because of my obsession with I Dream of Jeannie, I just couldn't resist getting it. 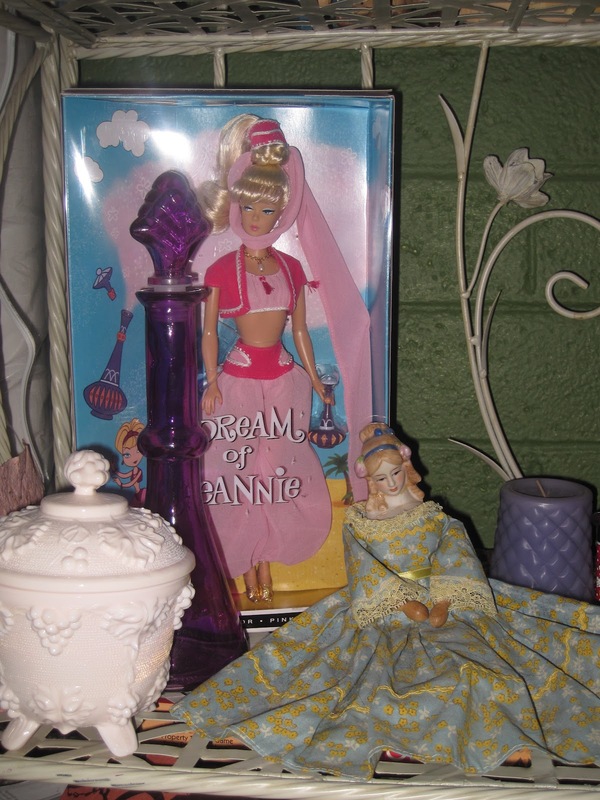 It sits at the bottom of the shelf in my room, next to an antique doll; that pairing was my attempt to make it look like a Barbie fit in and wasn't a weird thing for a grown person to have. And, yes, I also chose the purple bottle because it reminded me of Jeannie's. 10) Scarves - I have a good amount of scarves, so I've been trying to wear them more often. 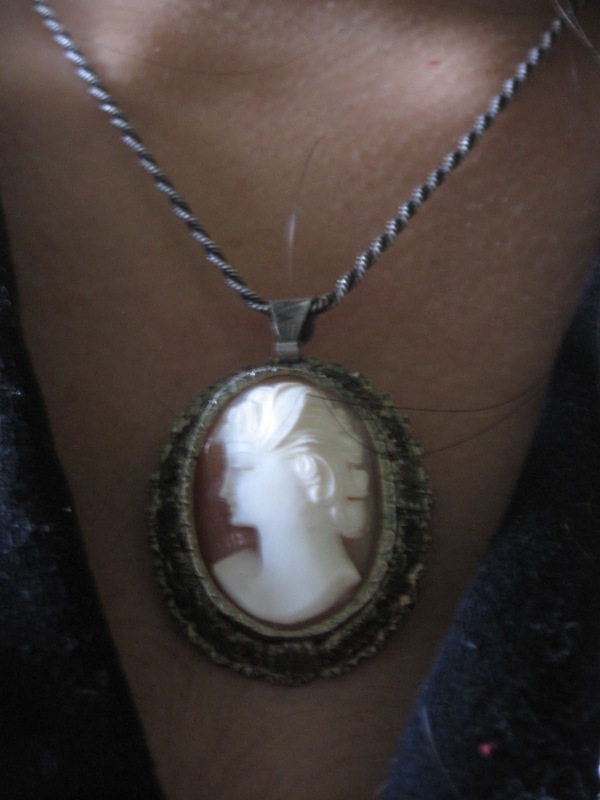 The trouble is that it's either too hot (though not right now) or I'm wearing necklaces that won't go with a scarf. I like necklaces, so if I have to choose between them and a scarf, the scarf will lose. Sometimes, when reading certain books, it's important to realize that they were originally published in serialized form. Things like Great Expectations really weren't written to read in a week, so it makes sense that we would consider them long now or make comments about pacing or content that wouldn't apply if we were reading the book serialized. 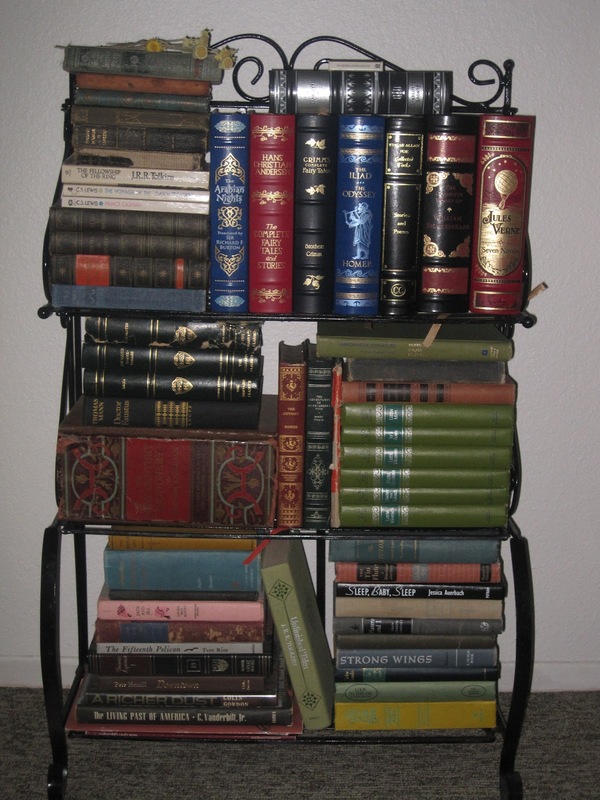 It's a little strange to think of how people read so many books this way before that we now buy in full volumes. The two different ways of reading are, in some ways, rather opposite, yet does the average reader even know about the issue? When you buy a copy of Great Expectations, it doesn't come with a big note in the front telling you about the change in format. As "different" as serialization seems to how we read books now, I think we have something similar with the series. Publication being a business like anything else, making a successful book into a series is one way to keep profits coming. And when readers feel like there are so many options out there yet so little time to sit down with a book, it seems like less of a risk to pick up the sequel of a book you liked than something completely new. So our shelves become full of series. Originally, Little Women was separate from Good Wives. Now, however, almost everyone publishes them as one book with two sections. Although Tolkien wrote The Lord of the Rings as one epic, it was published in three parts--but you can now buy books that include all three in one. If I don't have anything else to do, I can get through my copy of all the Chronicles of Narnia in a week--as if they were all just one book. My point is, the way texts are published changes over time, affecting our perceptions of those texts. Will books in a series that we read today as several volumes be published as one piece a century from now? In a hundred years, will students studying teen and YA novels from this era read the whole Twilight or Harry Potter series in one collection? If that seems like too much to cram into one volume, think about how many works are in a single anthology (like one of the Norton ones). The onionskin pages usually include a few books or plays in addition to dozens of short stories and essays and an endless length of poems. 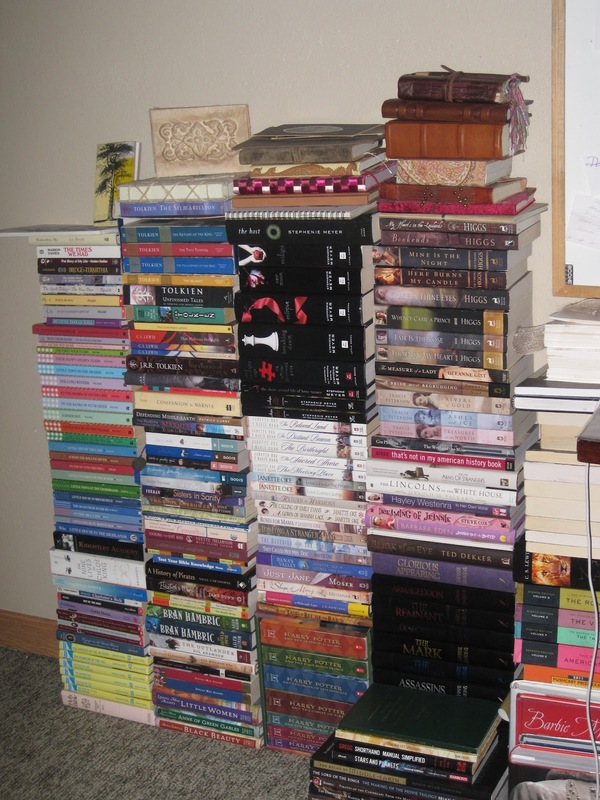 If all that can fit into one book, a single series could, too. I read all of the Twilight material in a couple weeks, Harry Potter in three. Two weeks is a pretty standard amount of time to have to read a book in college, even if it's a Victorian tome (like the originally serialized Great Expectations). So, yes, I think future readers might just be presented with our modern series in single volumes instead of many. I Want to Grow Up to Be a Nerd . . .
Back in high school, I was at Barnes & Noble and found an unabridged dictionary for $15. I fell into awe, then bought it. Not everyone would understand such a thing. But I recall one conversation with a peer in which I related this story. He agreed with me that it had, indeed, been an amazing buy. Unabridged dictionaries just aren't that price. But most people don't use physical dictionaries anymore. We rely on Word's system (though we all know it's far from infallible) or use an online source. I wanted to keep using my fat, unabridged dictionary, but having very little shelf space, it became difficult to get to it. Eventually, I even had to put things on top of it; so I stopped using it at all. Until recently. I decided that a "dictionary table" would be nice. I was thinking just a small side table, but I was with my parents at an antique store earlier this month and what did we find? 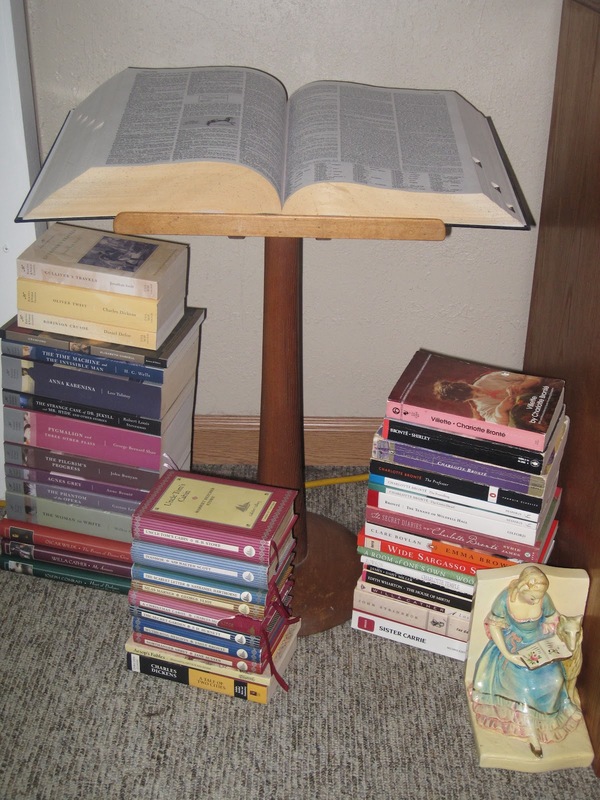 A dictionary table. It's a short table, a little under two feet, with a flat surface at a slight slant and complete with the little edge to keep books from falling off. 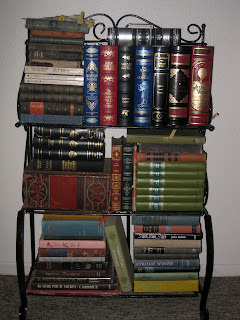 Wow, a real book table. I admit, my dictionary probably looks quite like a family Bible, but that's okay--open books as decor (that also gets used) are so wonderfully nerdy. The reason I have little piles of books around the table is a conversation my brother struck up about my bookshelf looking ready to topple over. I always knew it was a cheap shelf that I had way overstuffed, but I had looked on it as my only option. Shelves aren't the only option, though: the floor works quite fine, too. So I settled the classics (which are mostly a couple of kinds of Barnes & Noble editions) around the dictionary, and put the bulk of my collection right where the shelf had stood. 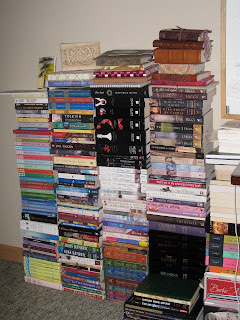 Ideally, the stacks shouldn't be this high, but this will work for another couple of months until I have more room. The leather-bound B & N classics I put with the crusty books (including a fat dictionary from, I think, the '40's) in the living room--this metal shelving piece had previously stood where the dictionary table now is. I do believe the piles of books everywhere are indeed making the apartment look nerdy. Huzzah. Sometimes I feel like TV shows get better with age. I don't watch a lot of modern TV, and I grew up watching a lot of old shows. Ask me to name my favorite TV shows, and I'm likely to first think of I Dream of Jeannie, I Love Lucy, and Get Smart. There's something about being able to look back on a show and recognize it as a product of its era, then sit back and enjoy its good sides even when you may see its faults, as well. For some reason or other, I stumbled on Family Ties on Netflix around the time that it started streaming. I had noted the show back when I watched Back to the Future a year or two ago (since I often click on actors' names to see if there's anything else they've done I might want to watch--of course, Michael J. Fox is the person in question here). It seemed like a show I should have heard of, but since I hadn't, my interest was only minimal. Be that as it may, when I got back from the holidays at my parents' house this year, I was a little unhappy to come back to school life, let's just say. So I turned to Netflix rather heartily that first week back, and Family Ties was one of the things I clicked on. I supposed that the pilot was entertaining enough, so I kept on clicking on more episodes (no, not in the same sitting). Then I started to get a little addicted, counting down episodes and wondering how fast I could get through seven seasons. Yet it wasn't until the second or probably even the third season that I decided whether or not I even liked the show. I had been watching it simply because it was about a family, a family whose every member had some degree of focus and characterization, a family that was neither perfect nor one like-minded unit yet one that could ultimately come together. There were both jokes and sentiment. And at some point, as I catalogued the show's traits, perhaps, I realized that I did like it. Some of the episodes are hilarious, like "Margin of Error" and "A Tale of Two Cities." Some aren't very great, and there were a deal too many flashback episodes, especially for someone watching all seven seasons within a month or two. But as a whole item, I enjoyed this show. I think it taught me something. After watching Alex's hilarious antics for a couple of seasons, I began to see a part of myself in his character. Now, I may be the opposite of his out-spoken, economics-loving, political self, but it's what's underneath all that. It's the having so much going on in your mind in any given moment and the obsessive tendencies and even the insecurities hiding underneath all the outward expressions. Maybe that's why Alex is many people's favorite character: he has a complete story to his character (and of course you can also argue that the reason his character has so much story to him is because Michael J. Fox played him so well that audiences wanted to know more). Through it all is a theme of togetherness. Alex puts himself on a high pedestal, but he always comes back down for his family. They really are one unit. They don't always know what's best or how best to get along, but human bonds are what becomes the most important thing. And that's what I responded to. Today is kind of trying to be "one of those days." But I don't want to allow that. I don't have class on Fridays, but I had a meeting on campus for a group project, so I had breakfast and did some reading, then took my bike over. The weather today is probably the warmest of the year so far, which is nice . . . but also, well, warm. After my ride, I go to our designated meeting spot and wait. Two people had emailed that they wouldn't be able to make it, and as I was waiting one more person emailed the same message. But I thought, well, that's okay, there are still about three more people. So I sit there. And I wait. And then I take out a book for another class and start reading so as not to waste time. One o'clock turns into 1:15, then 1:30; I leave at 1:40, not having seen any of my group. Oh, well, I say, as I go back to my bike to head home. Then as I'm waiting at an intersection just by home, I see a thorn in my front tire. 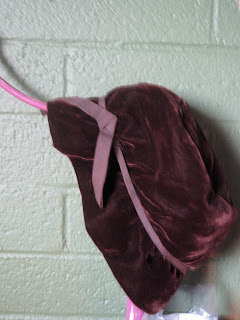 I pick it out and listen to air squeezing out of the inner-tube. I contemplate how much money is in my bank account while hurrying to pedal the last half-block before all the air is gone. I get home hungry, thirsty, and grumpy. But it's still okay. Thirsty is easily remedied by water, and I found a nice apple to snack on while watching Kaleb Nation's newest video. The video turns out to be great, and my smiles chase away the grumpiness (most of it, at least). You can watch The Hillywood Show's parody here. I feel like I'm so late in commenting on this video, though it only came out Wednesday night. But I wanted to give a day or two before saying anything so that my thoughts would be clearer, and I've also just been so terribly busy these couple of days--my eyes don't thank me for the amount of reading I've had to do. But I've managed to watch this parody a few times by now, and I just watched all four of the Twilight parodies in a row right now. My reasoning for this is the way that I think of the old Sweeney Todd episodes: though there are four of them, I always watch them together as four parts of a whole. Might a similar thing not happen when the Twilight parodies have been out as long as the Sweeney Todd ones? And you know what I found? Breaking Dawn Parody works as a nice fourth installment . . . and it turns out to have pretty good rewatchability. Let me first consider what this parody achieves. It's very upbeat and happy, not so unlike how the Twilight one was. But add to that the professional polish of Eclipse Parody. The first couple of minutes are my favorite; they plunge you right in. I'm often tempted to call Eclipse's dance sequence my favorite, and this one still delivered on par with that. I only wish I could have seen the wedding dress more: this is one of the costumes I was looking forward to seeing since I'm sure it wasn't the easiest to get, yet I almost missed it on the first viewing. (I knew it was there, of course, but I didn't get to see it much--maybe because I was busy enjoying the dancing.) One thing I think I did spot, though, was the Twilight hair tools collection on Alice's counter--surely I'm not mistaken? What comes naturally with the ground of parodies, I suppose, is the exposure of weaknesses in the original movie. As this parody was winding up, I found myself chronicling its scenes, feeling like something was missing; but, of course, the movie itself only has so many events because of the Part 1/ Part 2 issue. The parody brings into starkness the wedding, honeymoon, baby list. I suppose there are three main twists in this video from the movie, perhaps more subtle ones than in the New Moon and Eclipse videos. First is the music and dance Bella leads the wedding scene with (which is rather like the music sequences in Twilight Parody), then is Jacob's comedic intervention at different points (this reminds me of what "bad Bella" did for New Moon Parody), and last is Edward and the rest of the Cullens' happiness set to song about the baby, in contrast to the tension in the movie during these scenes (this, in turn, equates in my mind to the approach Eclipse Parody took). Did, after the initial view, I feel like these three twists weren't quite enough? Yes. But the more I thought about it and the more times I watched the video, the less I complained (complained is too harsh of a word, but I can't think of a better). In fact, I find that I only keep smiling or laughing more at the birth scene, which initially I wasn't sure about, the more times I watch. Like I said, I really liked the first couple of minutes; what follows, though, I'm also enjoying. The conjuring of smiles is the most important part of The Hillywood Show, and this parody does that. I haven't commented on the recasting of Edward; I suppose I really don't have much to say except that I like how they introduced him in the video, with the slow turning to face the camera. It fit both fans' curiosity to see the new actor and what's going on in the scene. One thing I have also been finding entertaining is seeing my name in the credits (under Fan Donations, of course); it comes in at about 9:28--yes, I checked the time. When looking at the Fan Donations at the end of Harry Potter Friday Parody last year, I noted that these long lists of names might help dispel some of the hate Hillywood gets from viewers who think (because of the intensely accurate sets, hair, makeup, etc.) they're just rich people with all the possibilities handed right to them. Seeing that there are donations shows that, no, Hilly and Hannah are just dedicated to what they do; they want to produce the best videos they can, and have for that reason developed a fan base willing to help them do just that. I'm glad I was able to contribute in some way, and I'm proud to have my name in the list for Breaking Dawn Parody.